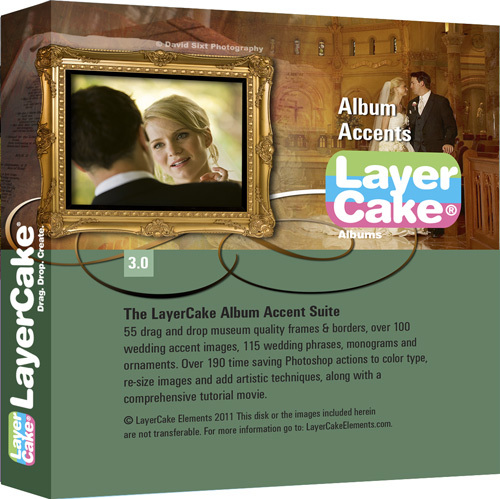 LayerCake Elements' Album Accents Suite contains: 55 drag and drop museum quality frames & borders; over 100 wedding accent images; 115 wedding phrases; as well as, monograms and ornaments all as layered TIFF or PSD image files. 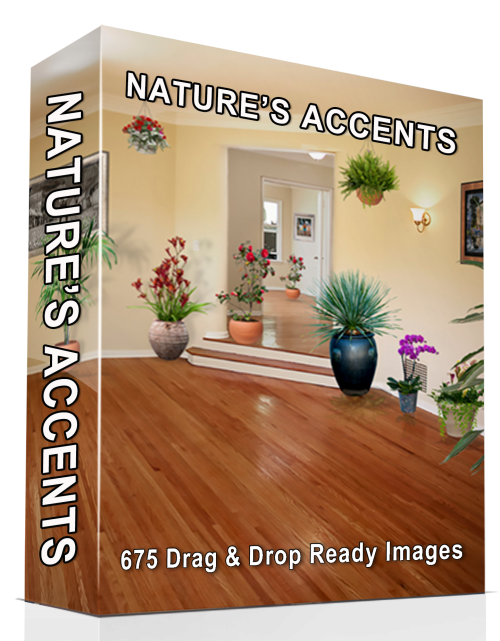 This means, it is a very convenient, and simple, 'drag & drop' procedure for Photoshop users of all levels in order to enhance your client's photographs. Likewise, there are more than 190 time saving Photoshop actions to color type, resize images, and add artistic techniques to your photos. A series of video tutorials will help you learn how to work with Photoshop Actions as well as with the Layers Palette inside your Photoshop application. Combined with our Albums and Background Collection, this the perfect professional album building suite. If you can envision it... You can create it! © 2017 LayerCake Inc. StudioMagic is a register trademark of LayerCake Inc.